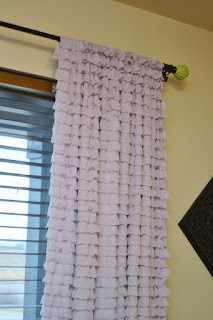 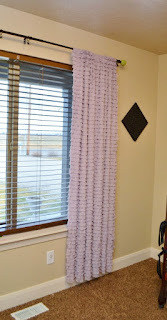 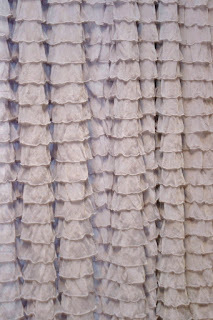 I was asked to make a couple sets of ruffled curtains and I am so glad that they did! 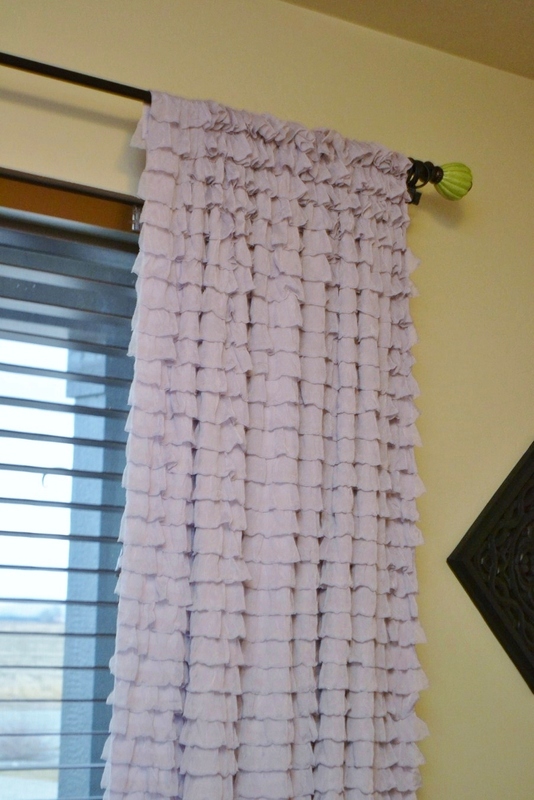 These curtains are so stinking cute. 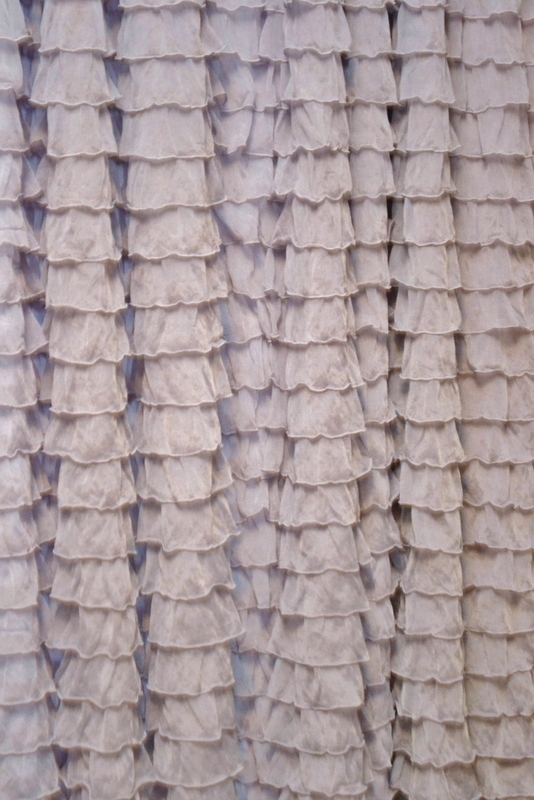 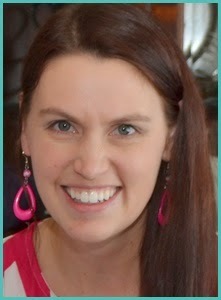 They are made from the popular ruffled knit fabric so they are easy to keep clean and can be easily washed. 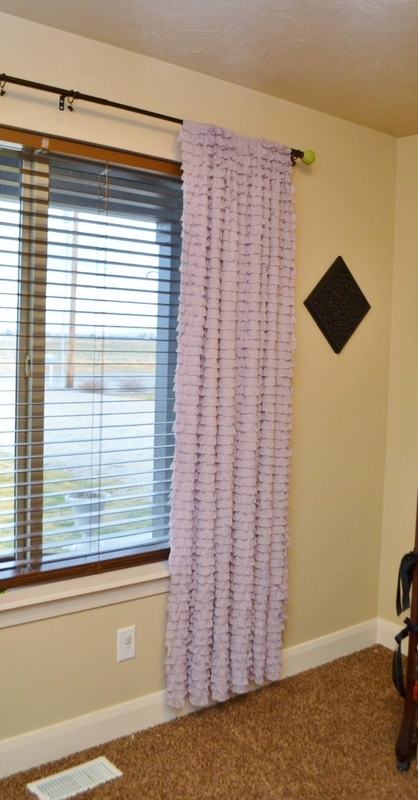 So far I have been able to do lavender and red and am excited to more!